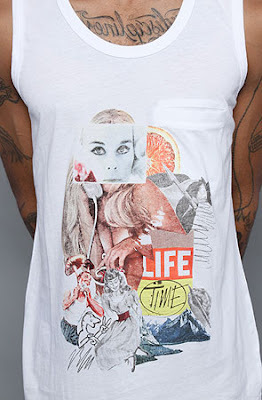 I found Lifetime Collective on a PLNDR sale this morning. I dig the casual west coast aesthetic. This design in particular caught my eye. I did some organic collage stuff like this a while back, super rad when they can get the printing right.